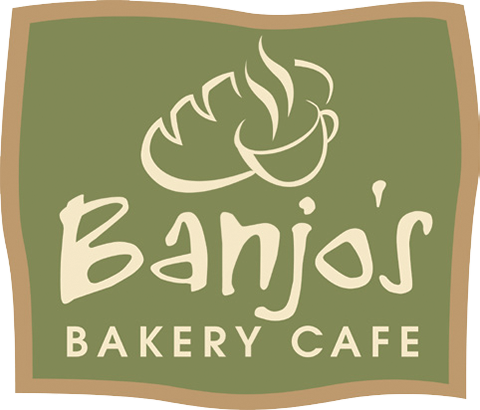 Enjoy a dip in the ocean and delicious bakery treats from Banjo’s Bakery Cafe! Maroochydore is the cultural capital of the Sunshine Coast with beautiful weather and perfect for those who like being out on the water. You can go cruising, fishing, canoeing, surfing or just work on your tan. It will definitely make you hungry for Banjo’s Maroochydore Bakery Cafe’s delicious food and coffee.